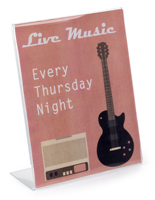 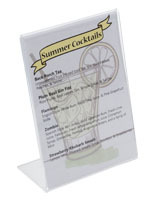 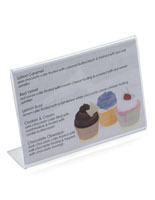 This Picture Frame is Made of Durable Lucite and is a Great Sign Holder! 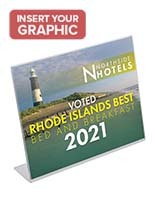 Other Models and Sizes are Available Online and are Ready to Ship Today! 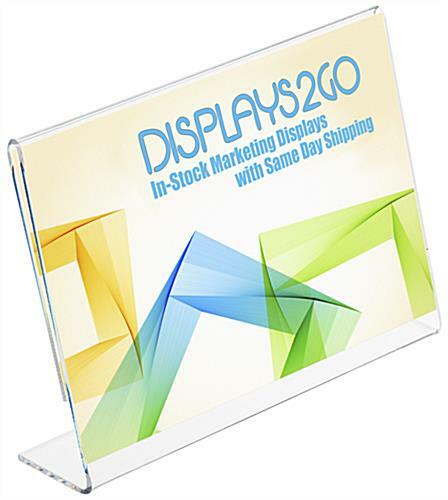 Picture Frame in Lucite, 7" x 5"
This picture frame is made of durable Lucite and is an exceptional display for media material, photography, and business information. 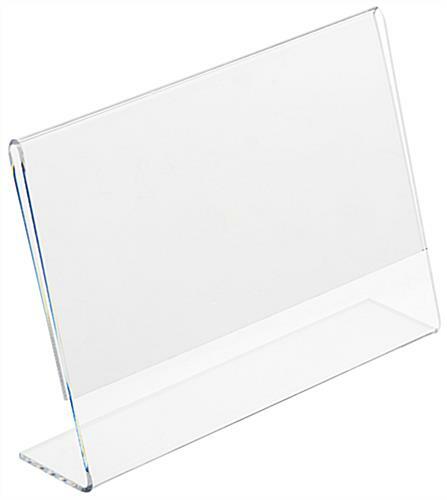 It is ideal for any tabletop or desk area. 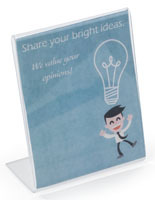 This picture frame is great as a sign holder or as a desktop literature display. 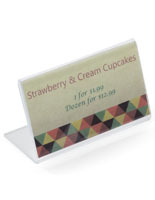 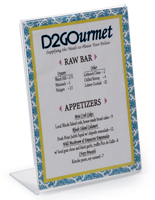 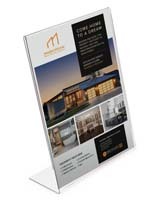 Total sign holder dimesions: 7" w x 5" h. This picture frame incorporates easy loading, merely slide paper in the back sides for fast changes.